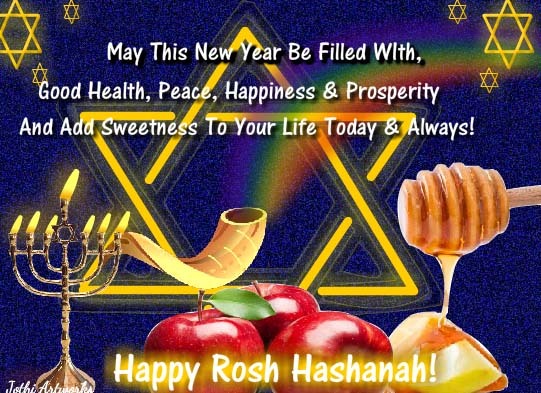 Over 2 million users are browsing through our choicest collection of Rosh Hashanah digital cards and one million have already sent and scheduled personalized greetings for the festival which begins with the Day of Awe and ends in Yom Kippur, the Day of Atonement. According to the Torah, Adam and Eve were created on this day. 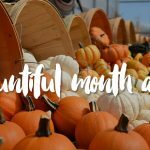 Besides pausing, reflecting and aligning your actions and thoughts with the finest human virtues, it is time to enjoy the delightful and meaningful rituals and ceremonies of the Rosh Hashanah festival. 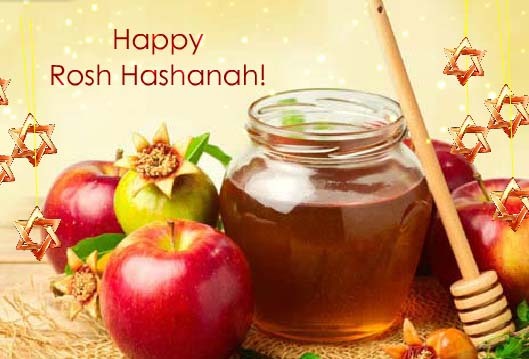 13.5 million Jews around the world celebrate Shanah Tovah. 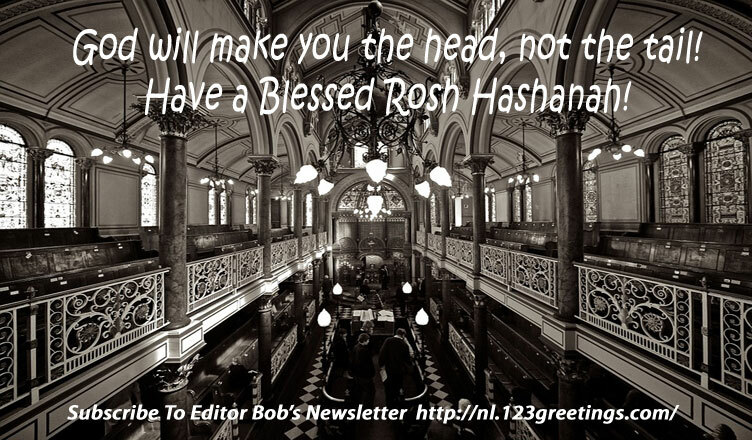 The festival marks the Jewish New Year and is celebrated across the globe. Recitation of the prayer, “God will make you the head, not the tail,” is customary in some communities at the dinner table of Rosh Hashanah ending with the words, “may it be so.” It is a prayer for embracing the quality of a leader and living by the higher virtues. Shofar, the ancient musical instrument made of the ram’s horn is an auspicious symbol, the sound of Shofar is considered as a spiritual wakeup call, reminding us to reconnect with our divine mission in life. Visiting the Synagogues, feasting on pomegranates, dates, pumpkin, beetroot, honey dipped apple, sweet flatbread, fish and so on. Lighting candles and praying for loved ones, fasting, waking up all night of the holiday reading psalms are some common customs followed by the Jews all across the globe. Special care is taken to maintain peace and a non-argumentative environment at home. Rosh Hashanah comes with a promise of fresh beginnings. Letting go of the old and embracing the new with a sweet prayer in the heart for everyone. People love to wish their folks and friends on this special day blessing them with prosperity, luck and abundance. We have seen a rise in our card sharing and sending over the years, inspiring us to weave more expressions of love and joy for our users. 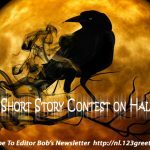 I love the verses because I love to make cards..
Next Spooky Short Story Contest on Halloween!